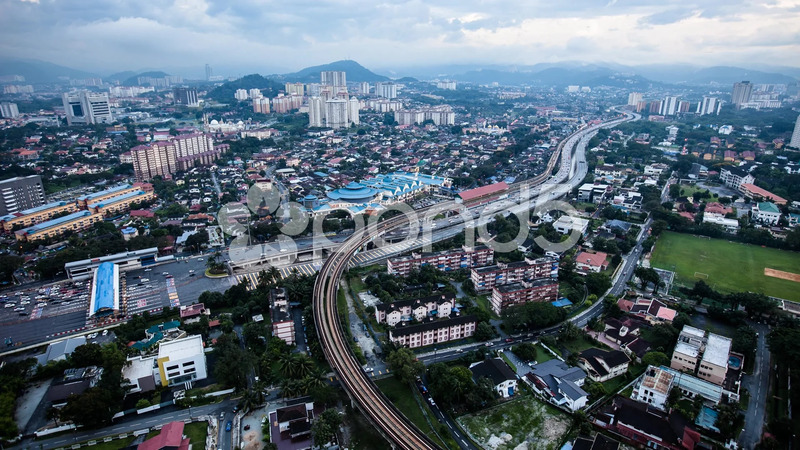 Description: A day to night timelapse of Kuala Lumpur cityscape in Malaysia. Busy traffic on the highway, toll booth, residents and office buildings, flyover highway and night lights can be clearly seen in the footage. Mountains can also be seen in the background.